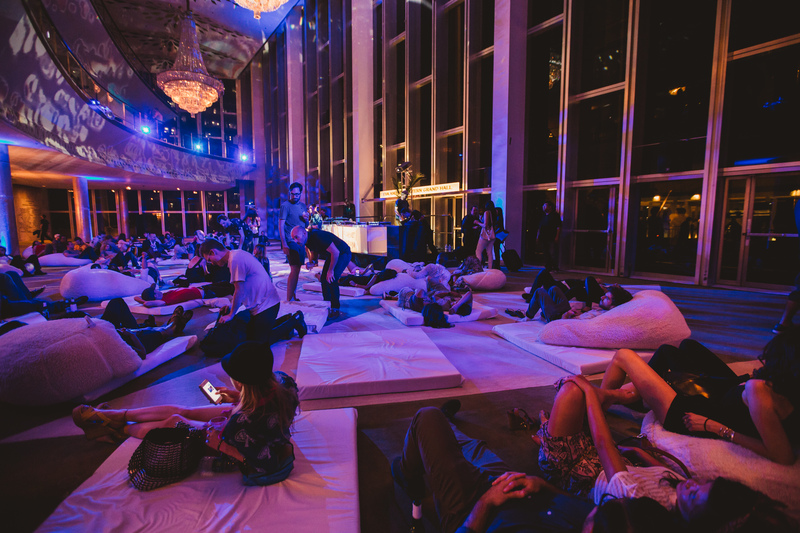 Our second Sleepless event with Dublab is coming up this Friday night (tomorrow) and we wanted to give you a few tips and tricks to make sure you have the best possible time in The Music Center After Hours! Donate $20 – Skip the regular line, check-in at the Sleepless Supporters table and enjoy a free pillowcase. Supplies limited. Donate $30 – Receive all of the above plus a drink voucher valid for one Sleepless beverage of your choice. Only credit card donations can be made during the night of the event at the Sleepless Supporters table. 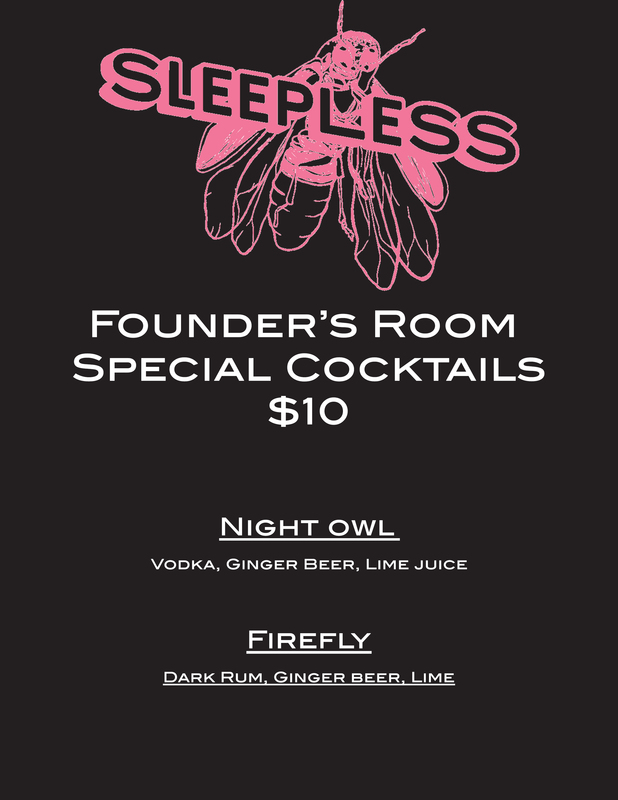 Exclusively in the Founder’s Room, we’ll be serving special Sleepless beverages to toast the night! When making your way up to the 5th Floor to see the amazing Daniel Lanois, Rocco DeLuca and Adam CK Vollick make sure you head to the elevators on the Grand Ave side of the building. 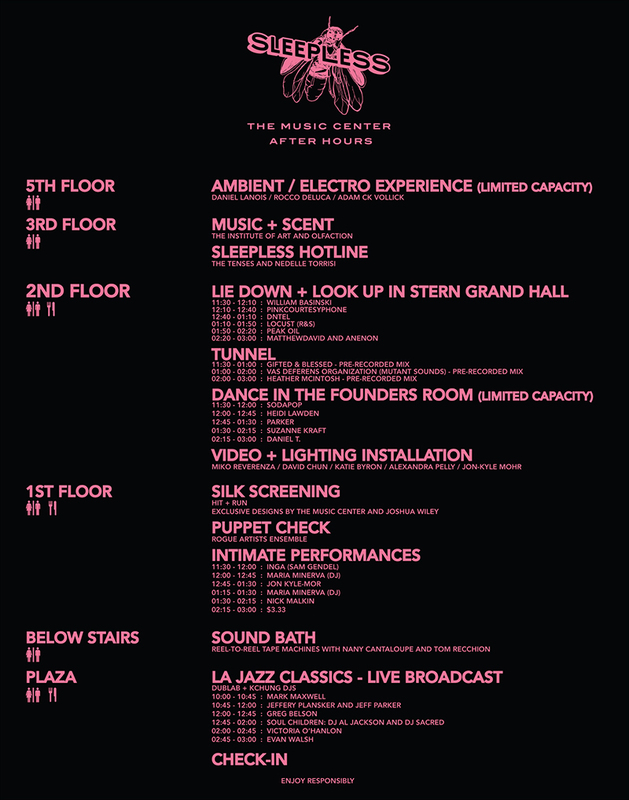 They will be the only ones allowing access to our Ambient/Electro Experience on the 5th Floor. If you’re looking to get one of Hit+Run’s cool silk-screened designs, you can bring your own pillow case and they’ll give it an instant Sleepless makeover. 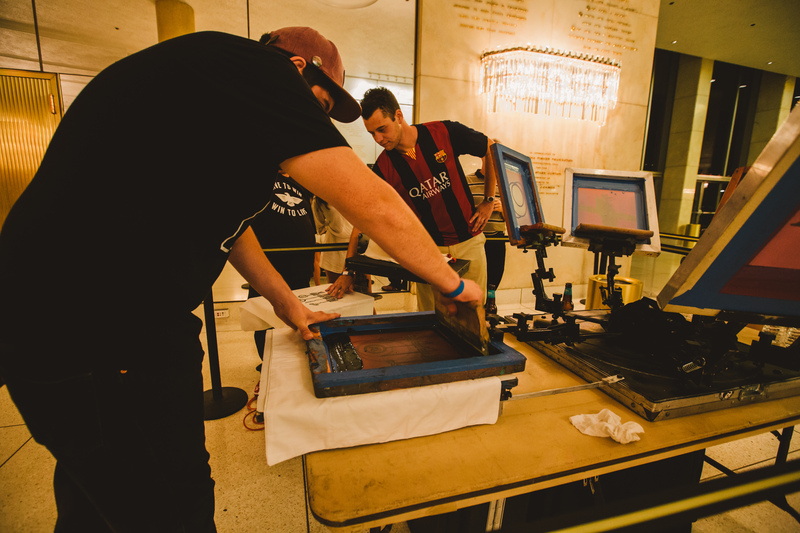 Even if you don’t bring your own, pillowcases and tote bags will be available for purchase at the silk-screening station in the lobby. See you tomorrow Night Crawlers!